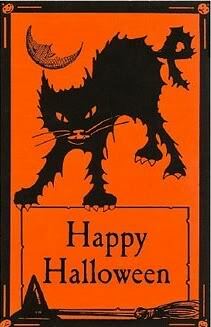 Can’t get enough of ghoulish stories? Neither can I! Which means I have even more creepy titles to suggest for Halloween — and any chilly, fall night best spent by the fire. How about something easy to get into and tough to put down? 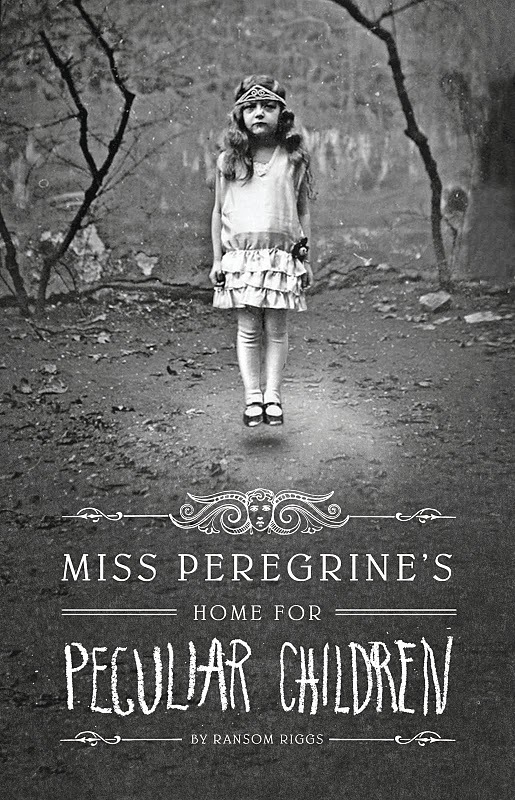 Try MISS PEREGRINE’S HOME FOR PECULIAR CHILDREN by Ransom Riggs. It’s a very fun read and interspersed with strange photographs. Can’t get enough of salacious mysteries? 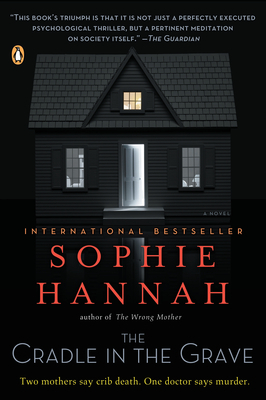 Try THE CRADLE IN THE GRAVE by Sophie Hannah. Frighteningly realistic police procedural. 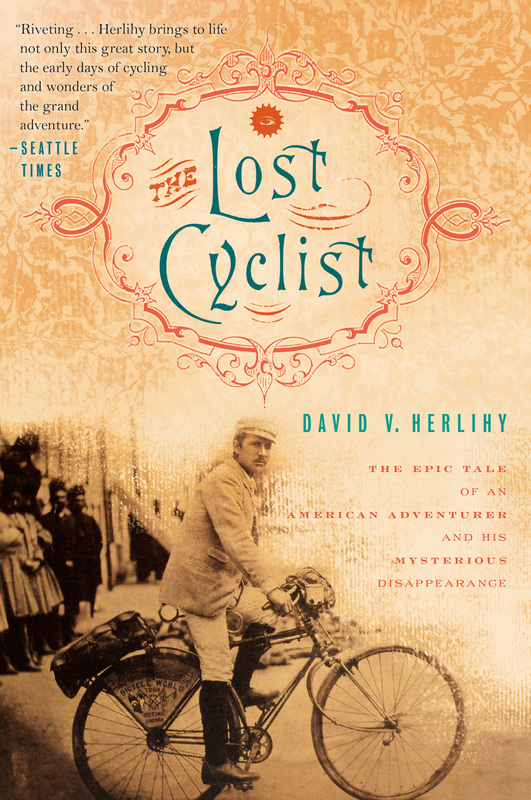 A strange disappearance and a race to find the truth are the object of the entirely-true, bone-chilling tale of THE LOST CYCLIST by David Herlihy. Or try something in the realm of the impossible made entirely plausible in a collection of short stories by Ben Loory. 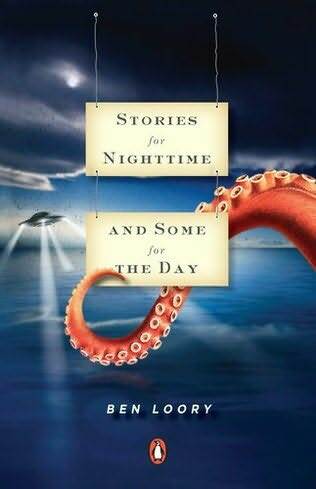 STORIES FOR THE NIGHTTIME AND SOME FOR THE DAY is unlike anything else. Science, too, can be terrifying, when we take a look at how far we’ve come. 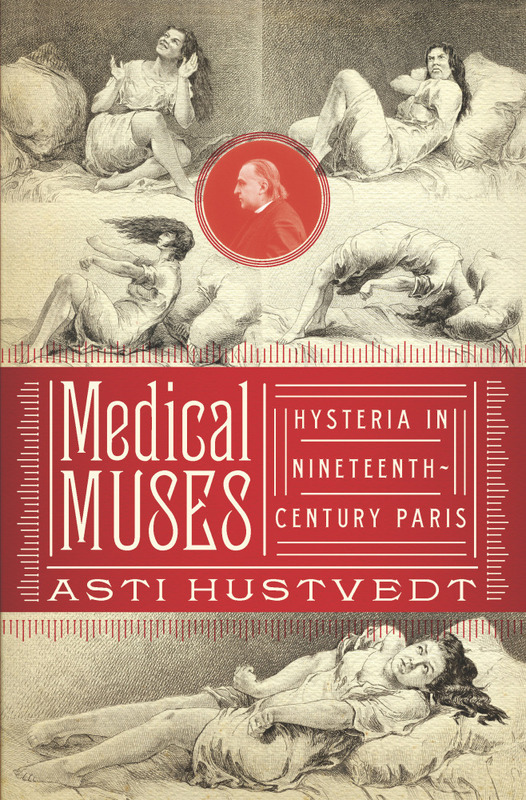 Check out MEDICAL MUSES: HYSTERIA IN 19TH CENTURY PARIS by Asti Hustvedt and learn about some of the first studied ideas about sanity.